the puzzle of who I am. is the earliest memory piece my mind can reach. taught me to stand tall and be brave. gave me an awestruck frame of mind. lured me into thinking that life is so nice. where people she used to visit would have laid. These are the qualities she has passed on to me. has been united into a beautiful and irreplaceable masterpiece. who can excavate joy from any circumstance. It’s not lost on me how God is working through my daughter to bring back the truth of Psalm 34:18! If you are hurting today over the loss of someone, look around for God, He is always there to comfort you! 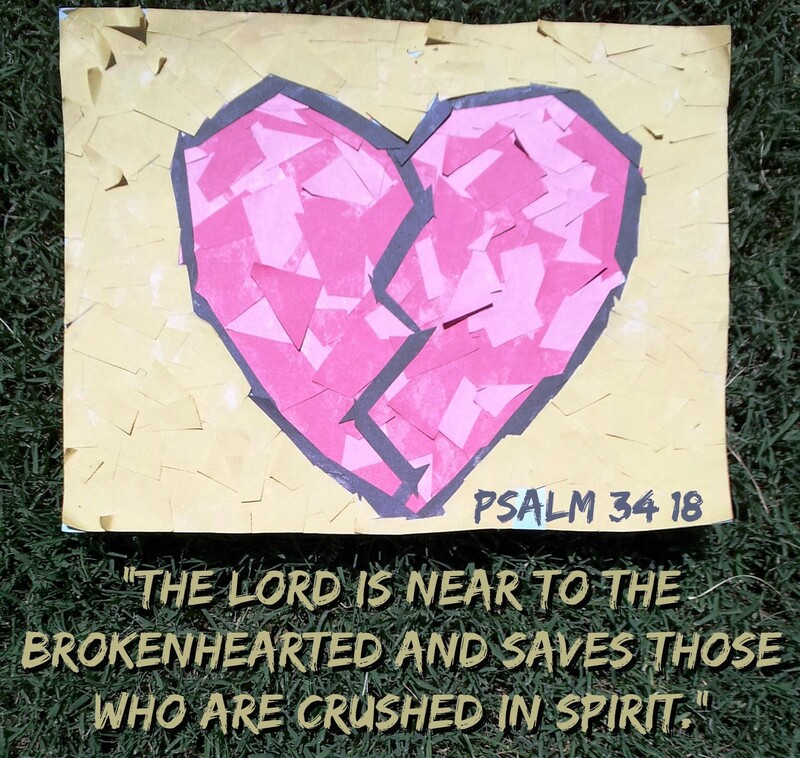 He’s close to the brokenhearted!